There continues to be a vigorous public debate in our society about the status of climate science. Much of the skepticism voiced in this debate suffers from a lack of understanding of how the science works - in particular the complex interdisciplinary scientific modeling activities such as those which are at the heart of climate science. 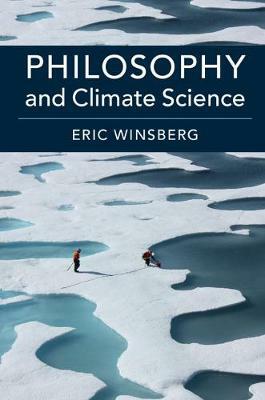 In this book Eric Winsberg shows clearly and accessibly how philosophy of science can contribute to our understanding of climate science, and how it can also shape climate policy debates and provide a starting point for research. Covering a wide range of topics including the nature of scientific data, modeling, and simulation, his book provides a detailed guide for those willing to look beyond ideological proclamations, and enriches our understanding of how climate science relates to important concepts such as chaos, unpredictability, and the extent of what we know.